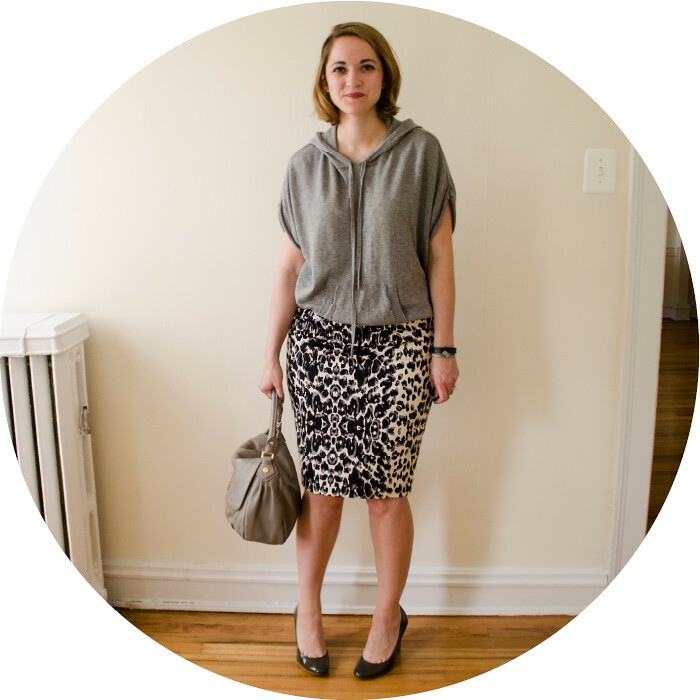 1. pencil skirts. no tights. summer, you da best. 2. is a dressy hoodie a real thing? can we make it one?